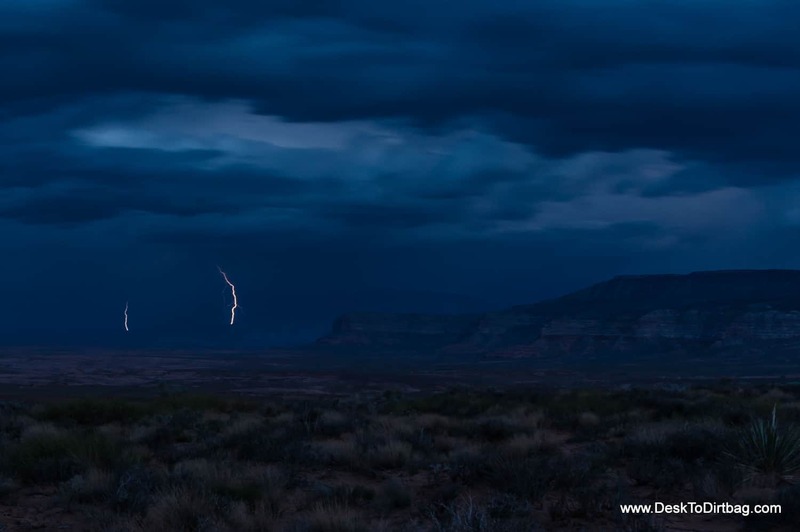 Lightning strikes in the deserts of Grand Staircase Escalante, Utah. I spent a good week or two camping in this desolate and beautiful place. Check out my trip report from Backpacking Coyote Gulch. Shot on my Sony NEX-6 in timelapse mode to combine two lightning strikes in post processing. Those were some really nice shots taken. My favourite one was the flowers and the sunset shot. Rest Others were also amazing. Also the weather was lovely.